Barri serves as founder and president of A Squared Financial LLC. She has provided full service financial services since 1999. She has a long history of establishing client relationships through a needs-based approach. 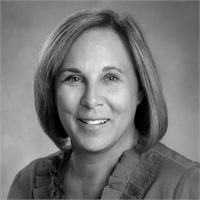 Barri received a bachelor's degree from Miami University, following up with a Master of Arts in Teaching from Miami University eight years later. Currently, Barri holds Series 7 and 63 security registrations in addition to multiple state insurance licenses. 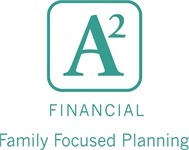 She is a CERTIFIED FINANCIAL PLANNERTM professional and Chartered Retirement Planning Consultant. Barri lives in Upper Arlington, Ohio with her children, Andrew and Audrey.